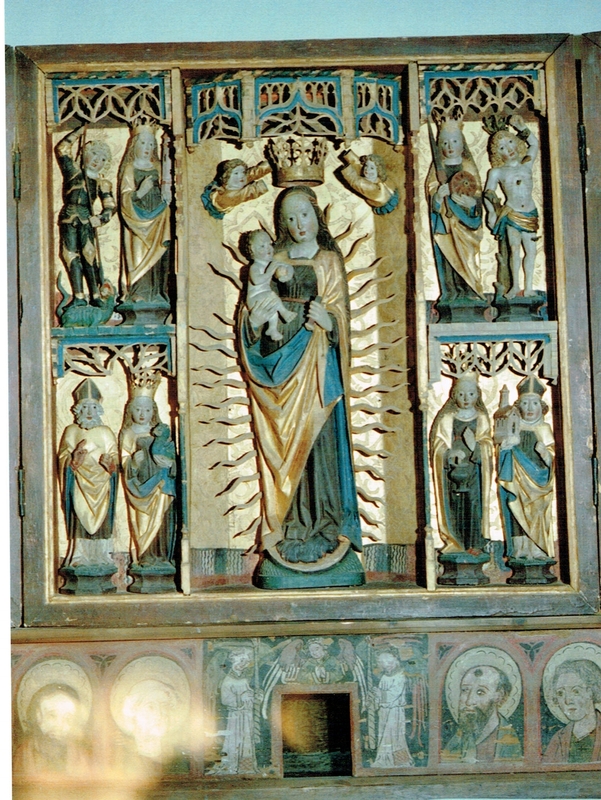 The late gothic altar origins in 1495 and displays our Virgin Mary protecting and cradling baby Jesus. 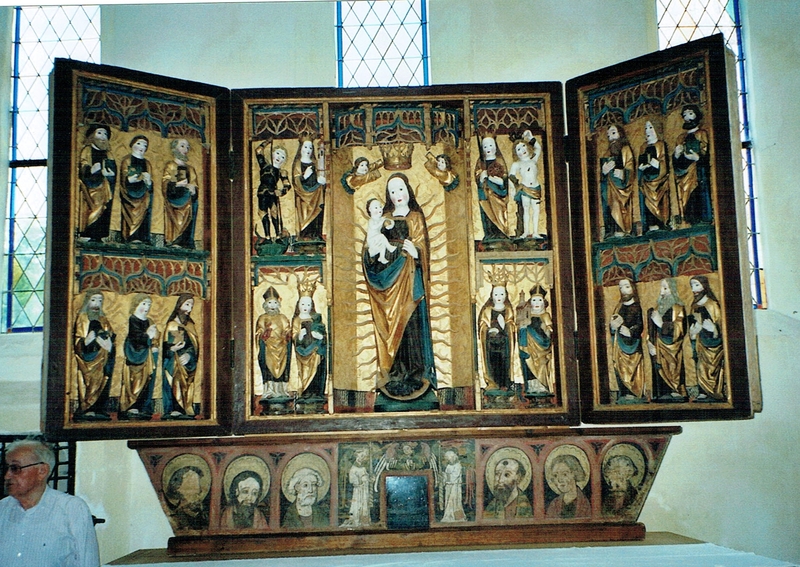 The Mother of God is surrounded by eight saints, carved into the side wings. 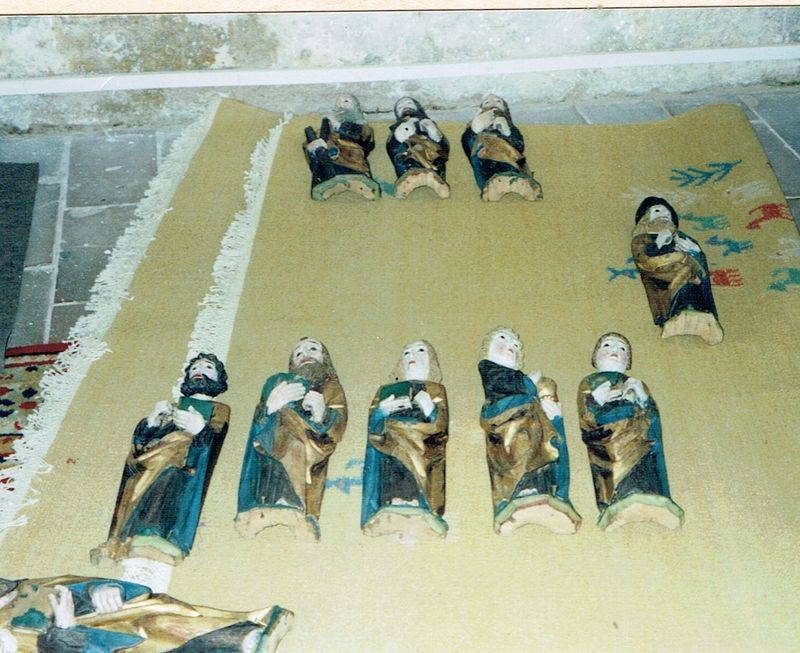 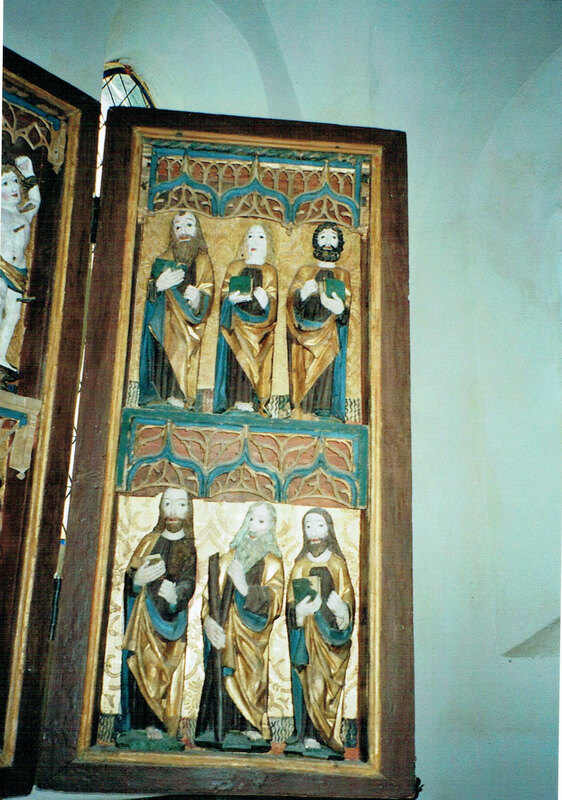 The frames are made of oak, and the figures are from basswood. 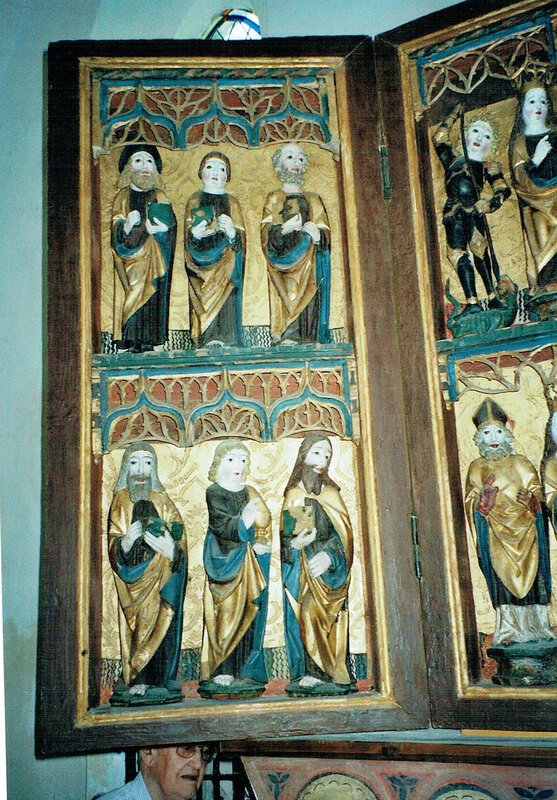 Financial donation made it possible to have the alter professionally restored. 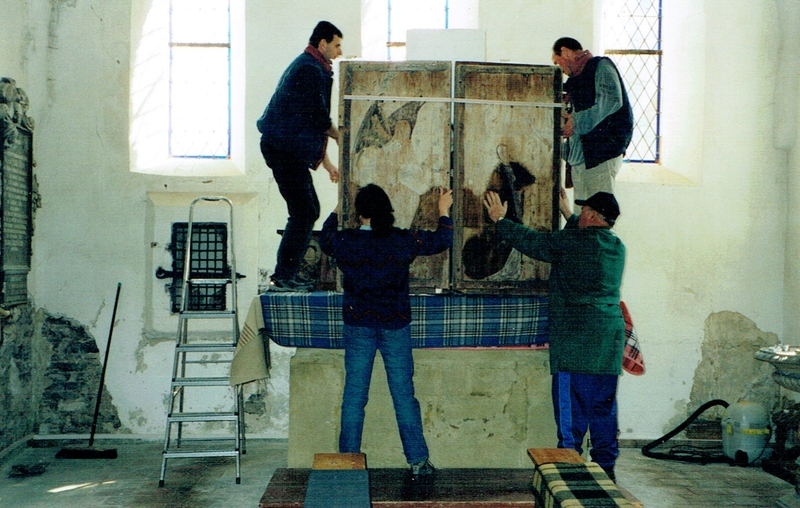 On Pentecost 2005 our altar was consecrated in a ritual ceremony. 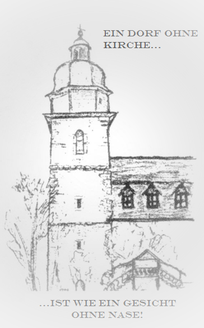 We are grateful for any contribution!